League City has selected Thomas ‘Tommy’ Cones to serve as its assistant fire chief and fire marshal. Cones, who currently serves as a councilmember, will assume his new responsibilities on Dec. 7. In this position, he will be responsible for fire safety inspections, fire prevention programs, investigating incidents, enforcing City Fire Code Ordinances and will serve as the assistant fire chief. Cones has served as the fire marshal for the City of Nassau Bay for the past 13 years. He has also served in various roles as deputy fire marshal, assistant fire chief, assistant fire marshal, chief arson investigator, code enforcement officer, and firefighter for Nassau Bay, Houston Fire Department, League City and Kemah throughout his more than 33 years of experience. This includes hands-on experience in investigative operations, incident command operations, emergency medical operations and fire inspection programs. Additionally, Cones attained a Bachelor of Science in Fire Science from Columbia Southern University and an Associate degree in Applied Science in Fire Protection and Safety Technology from Houston Community College. Cones was selected for the position after undergoing a rigorous hiring process. 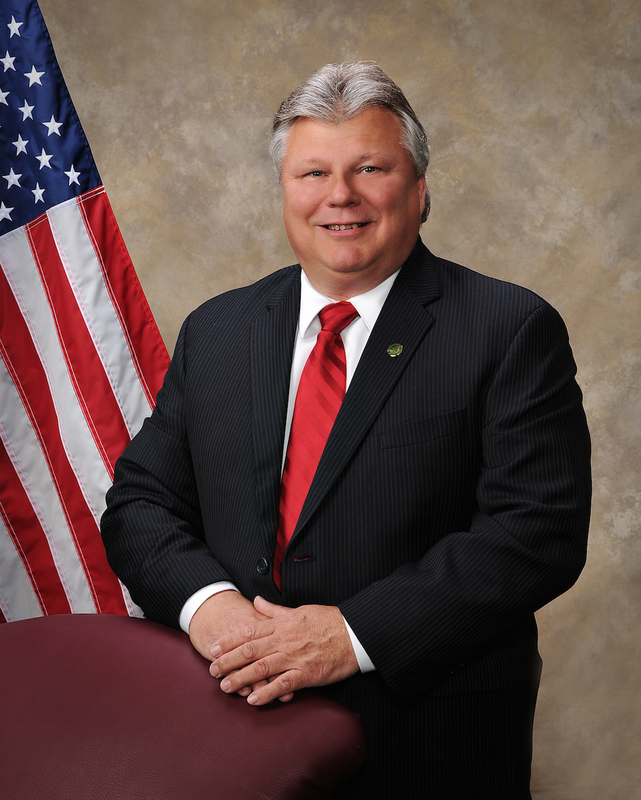 Cones announced his resignation as a councilmember during a City Council meeting Nov. 24. His effective date of resignation from City Council is Dec. 6.